337 Dunfey Lane A, Windsor, CT 06095 (MLS #170108469) :: NRG Real Estate Services, Inc.
FHA APPROVED!! Welcome home to 337 Dunfey Lane Unit A! This unit will not disappoint, gleaming hardwood floors throughout the living room, dining room and bedroom. Tile in the kitchen and bathroom. New HVAC system, heat pump, and Central Air just installed 10/17 and comes with a transferable warranty. If you are looking to downsize or for your first home, this is the unit for you! 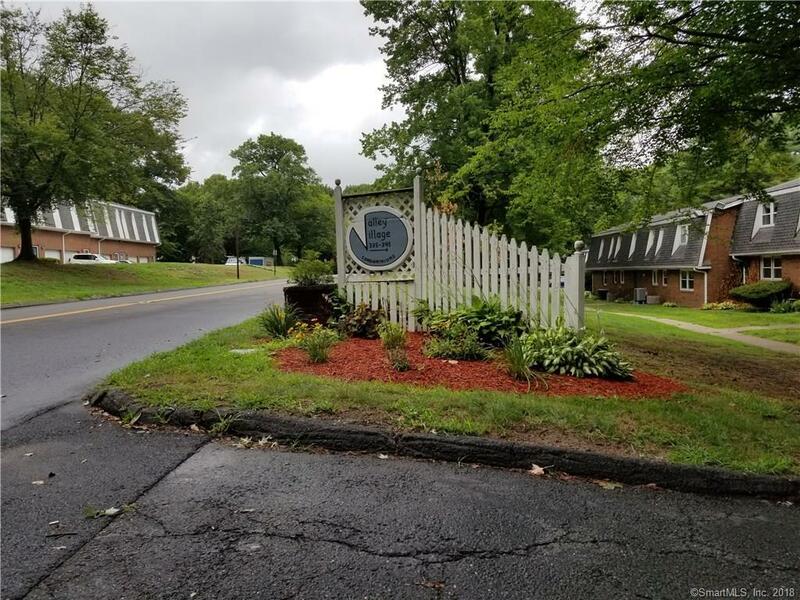 Easy access to I91 and Bradley International Airport. Listing provided courtesy of Dawn M Abro of Coldwell Banker Res Brokerage.